Striking sunsets that flooded the prairies in colors of gold, mighty storms, the tranquility of a starry night sky and so much more were all captured this last year. 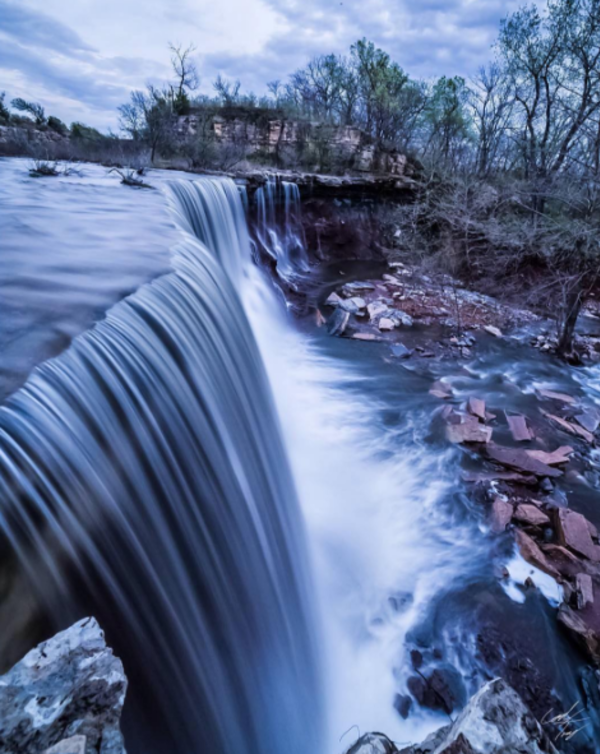 Kansas photographers, and those visiting the Sunflower State, showcased the unique beauty only found in our state. Many shared their work for all enjoy on Instagram. After reviewing the hundreds of photographs featured, our editor chose their favorite ten. We want to thank the photographers who shared their work with us, we look forward to seeing more. 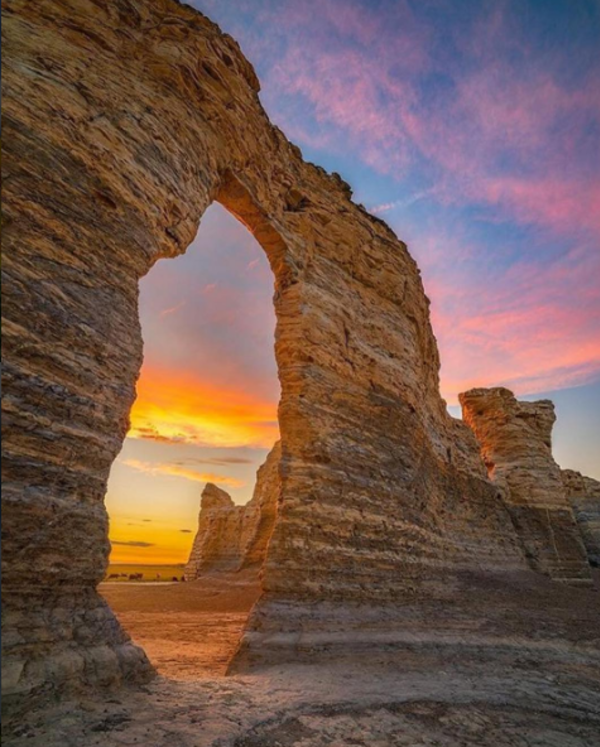 See more beautiful photography on our Instagram page. 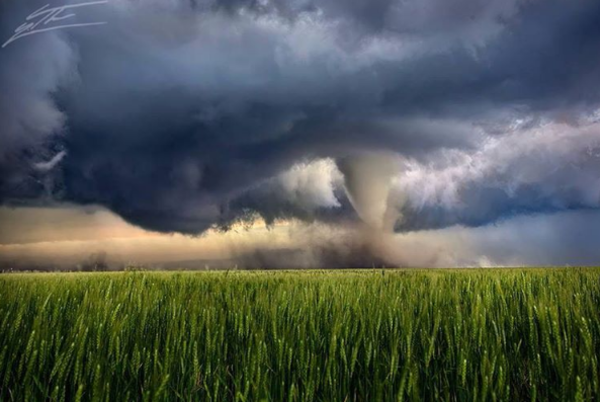 A mighty storm in Lane County, taken by Thomas Zimmerman - The Farmin Artist. 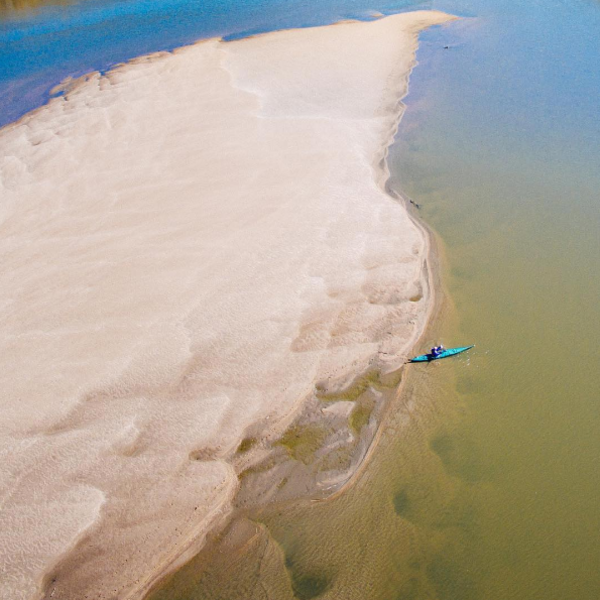 A bird&apos;s eye view of a kayaker on the Kansas River, shot by @sunfloweroutdoorandbikeshop. 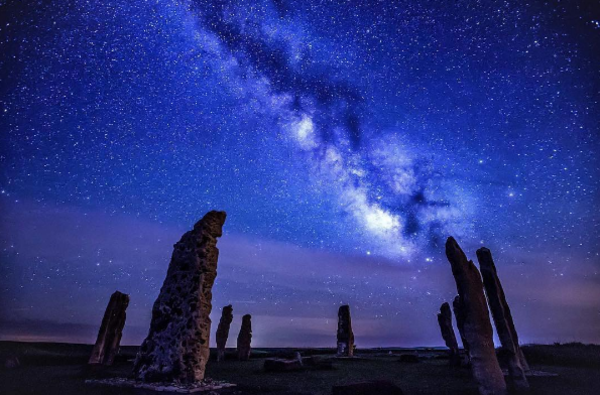 Under the Stars at Walking in Peace Ranch in Chase County, captured by @cos72. 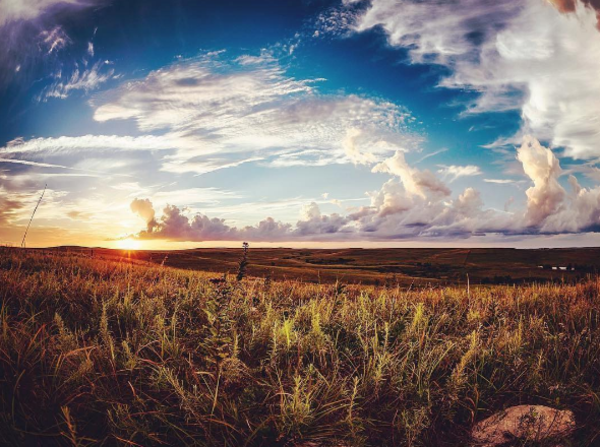 Edge of night in the Flint Hills of Kansas, was taken by @macalterego. 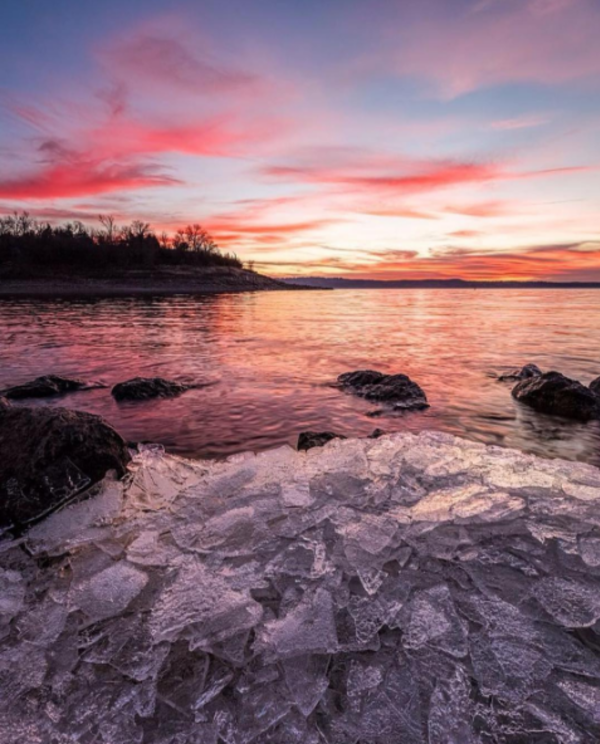 Taken by @gunnwilliams, captured at Clinton Lake in Douglas County. 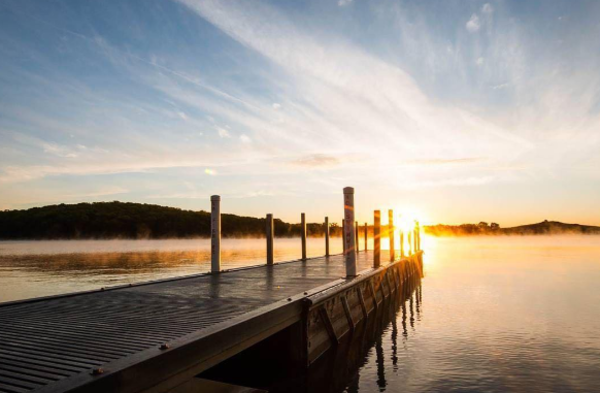 Sunset Sunday at Tuttle Creek lake, captured by @scottbeanphoto. Downpour at Cowley County State Fishing Lake, captured by @codyjames808. 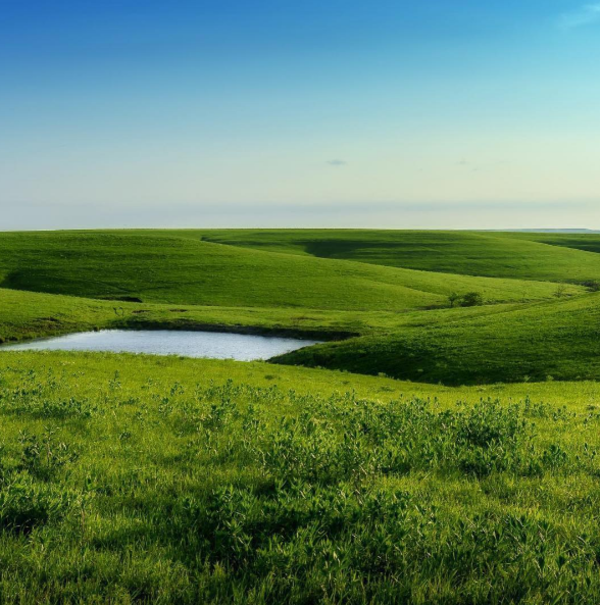 Flint hills of Kansas, captured by @jonnyt50. 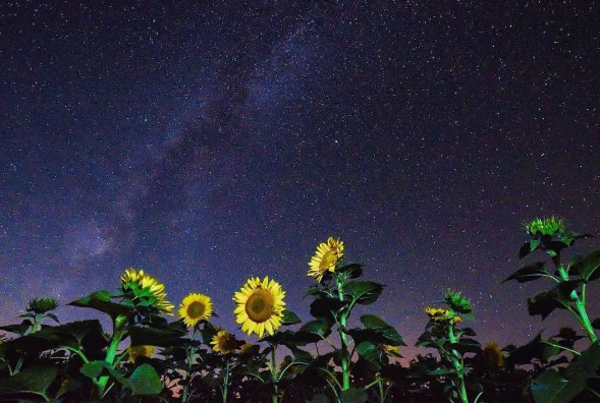 Milky way over a field of Sunflowers, shot by @itsadamcharles.